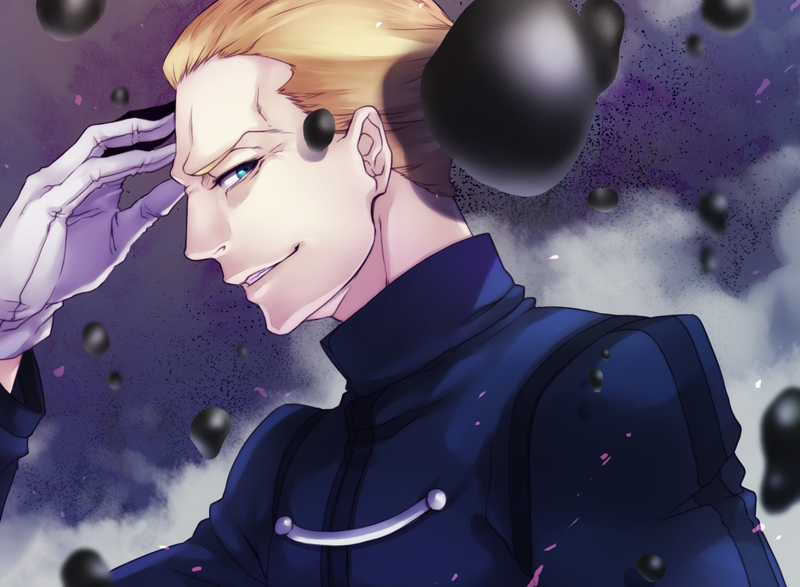 Kayneth Archibald El-Melloi. . HD Wallpaper and background images in the Fate Series club tagged: photo fate kayneth archibald el-melloi.